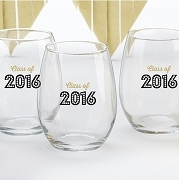 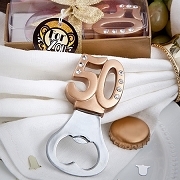 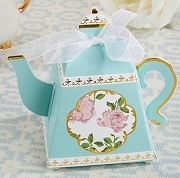 No matter the occasion, we have a great selection of favor ideas for your next party. 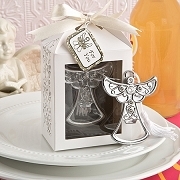 Whether you're planning a wedding, bridal shower, baby shower or religious event you'll find them here. 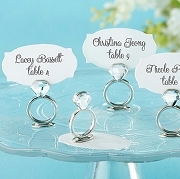 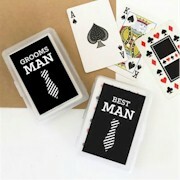 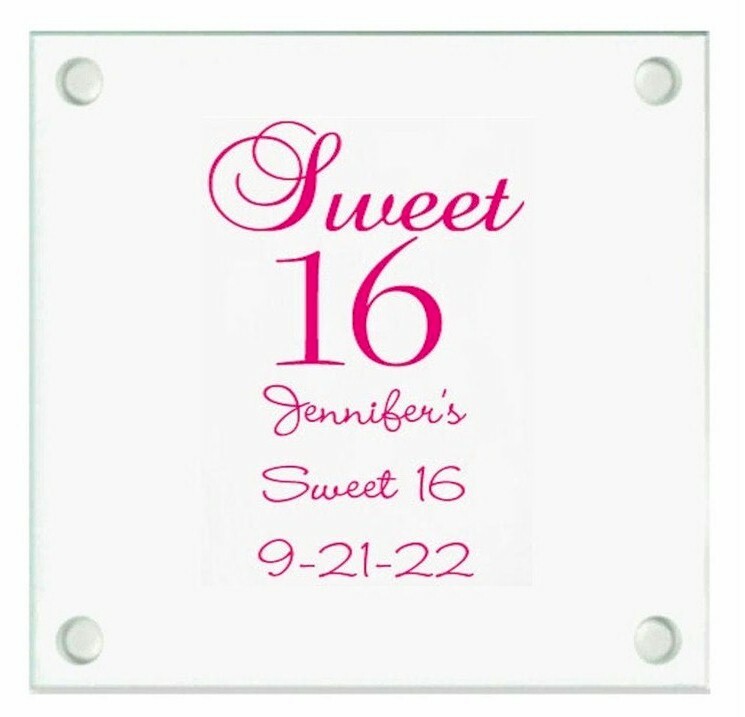 Personalized and practical favors are one of the most popular items for giving your party guests a long lasting mementos.